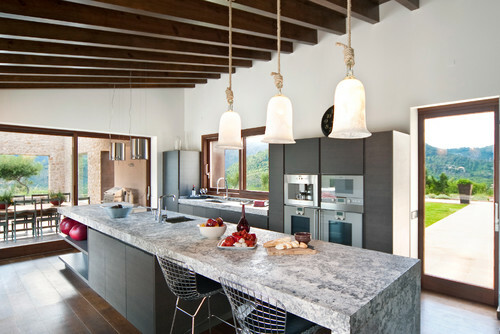 Revealing 10 stunning kitchen pendant lights you will love! [SPONSORED POST]* This post contains affiliate links. 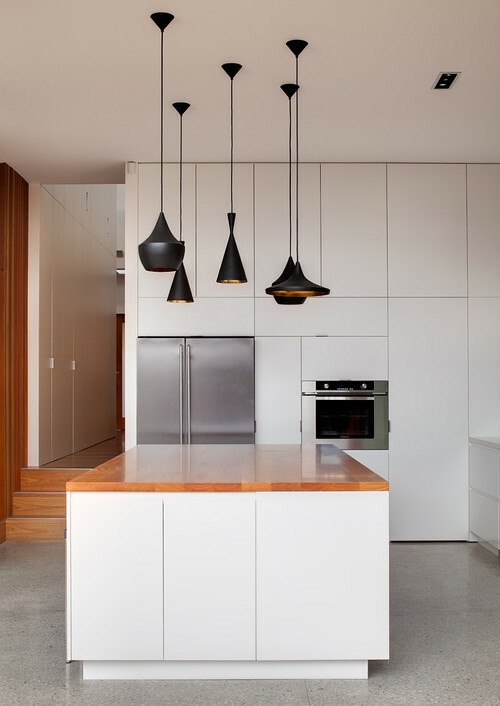 Choosing kitchen pendant lights can be tricky and it is hard to know where to start. With so many colours, styles and combinations to choose from it can be hard to image what they will look like in your kitchen. 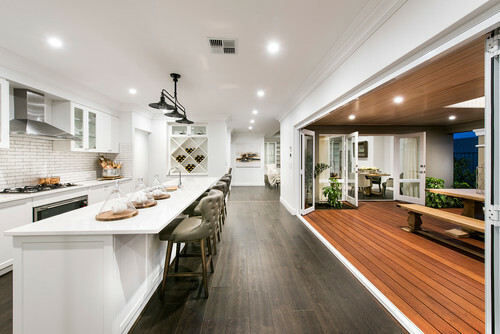 To help you get started we have put together our 10 Kitchen Pendant ideas below. 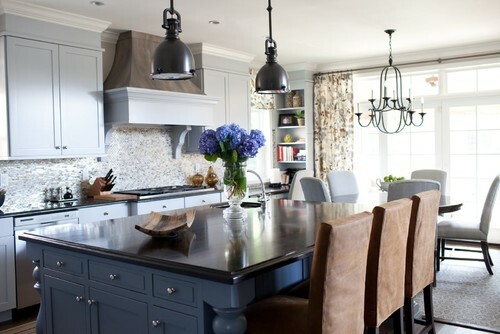 These Glass Pendant lights look amazing in this Hampton’s Style kitchen. 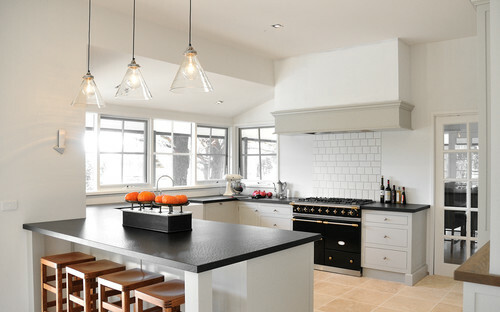 Black pendant lights are timeless and really finish off this kitchen over this industrial style island bench. 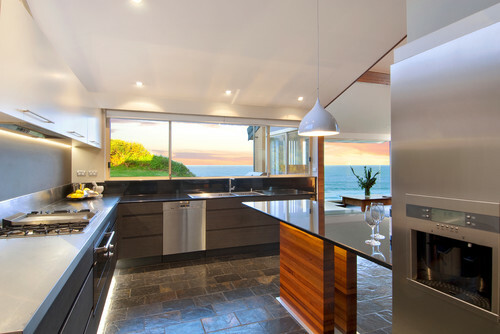 Just make sure you include some practical task lighting to make your food preparation easy.. 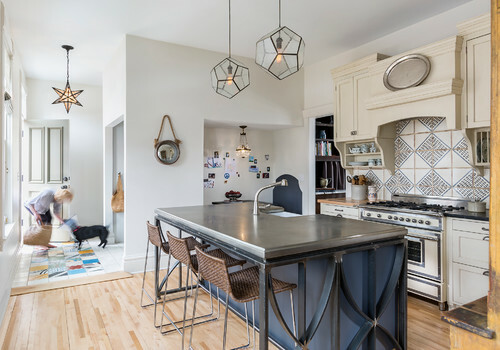 These geometric pendant lights make this gallery style farm house kitchen stand out from the rest. 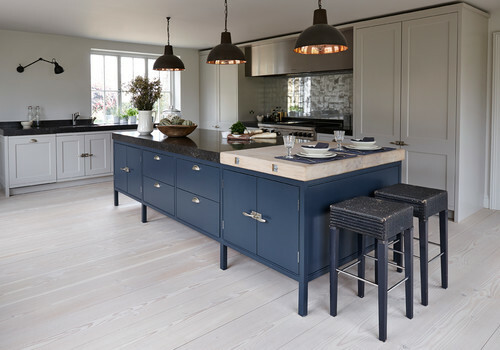 This Danish style inspired kitchen looks sleek and modern. 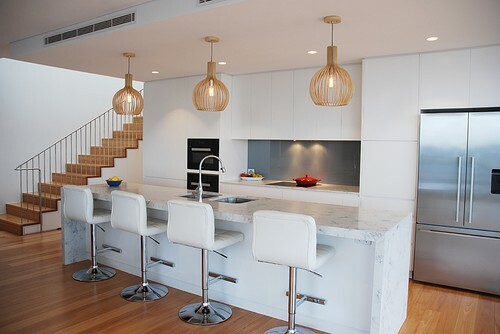 The single white pendant light finishes the space! This large rectangle style pendant is the perfect look for all styles of kitchens. Adding a industrial style pendant lights to this kitchen makes this kitchen. Rope design lighting is unconventional and will create a talking point! * This post contains affiliate links. If you buy something via one of these links I may receive a small commission. Full disclosure policy here.